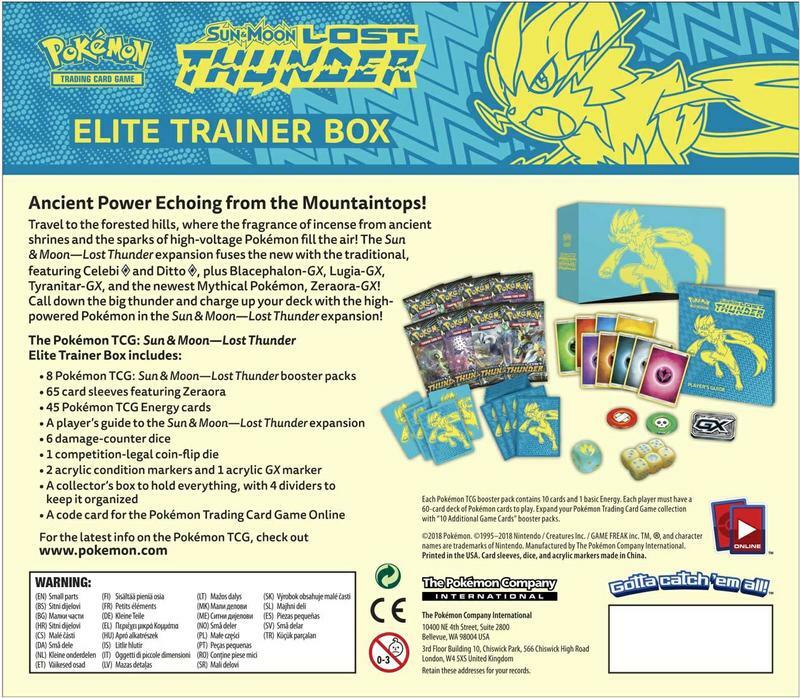 An electric discovery awaits in the Pokémon TCG: Sun & Moon—Lost Thunder Elite Trainer Box! 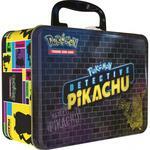 This incredible collection contains everything you need to play, including damage-counter dice, condition markers, and card sleeves. 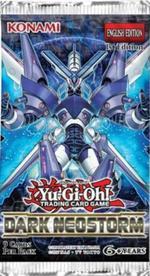 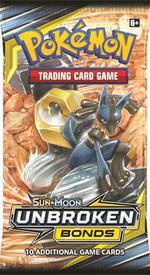 It also includes a player's guide to the latest expansion, full of tips on how to build your next competitive deck. 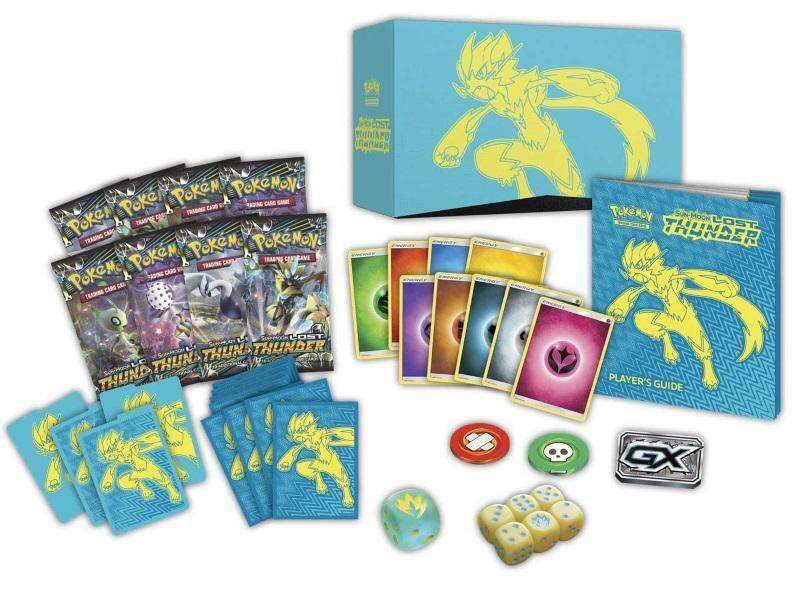 Plus, increase your card collection with eight booster packs from the immense Sun & Moon—Lost Thunder expansion that's loaded with awesome Prism Star Pokémon and Pokémon-GX. 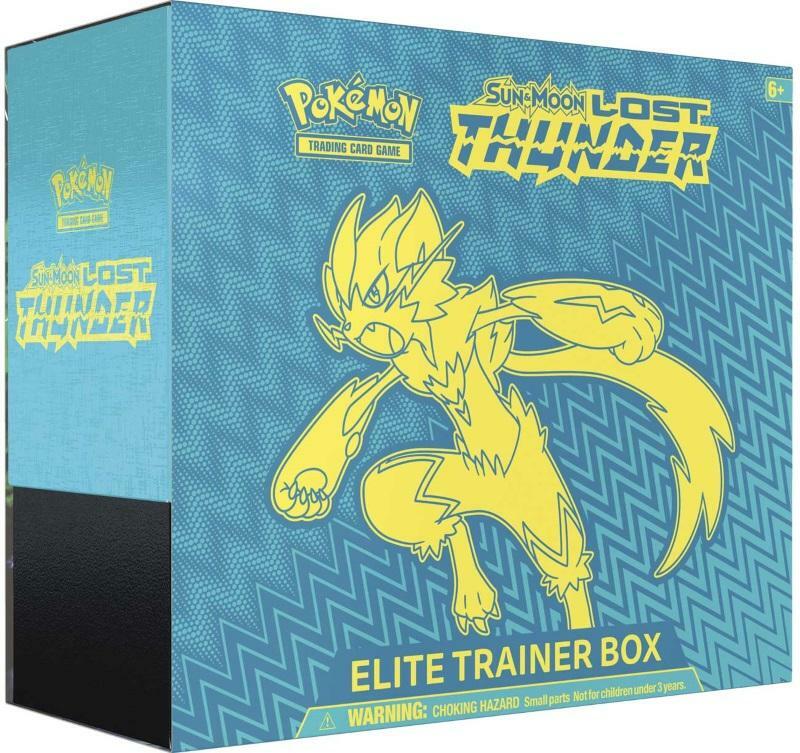 Bring a spark of energy to your next match with the Pokémon TCG: Sun & Moon—Lost Thunder Elite Trainer Box!